The plot revolves around an electricity failure on the west coast of the US. According to the film’s official timeline, that failure leads to cities shutting down, financial and trade markets are thrown into chaos, and food supplies dwindle. 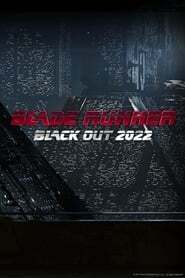 There’s no proof as to what caused the blackouts, but Replicants — the bio-engineered robots featured in the original Blade Runner, are blamed.